In the 1990s when Bradley Schuller was a fidgety young tenor slumming at apartment musicales in Chicago's Lakeview, he knew his performance path would cement him in years of creaky vintage walk-ups with arthritic pianos and dilettante divas. But his signature qualities, a surging energy and uncommon drive, were destined to command for him a leading role in the actual creation of such entertainments. Enter the global economic crisis, and Schuller's nascent but thriving Verismo Opera Theatre (VOT) begun in 2010 was reduced to a quixotic dream. The accountant-by-day recalls his audience of 1,000 for The Magic Flute as if it had happened in another life. "We were on a roll. Audiences were responding to us. We filled a need and felt we had traction. We weren't even completely sure what it was owed to, but we were doing something right," Schuller remembered. 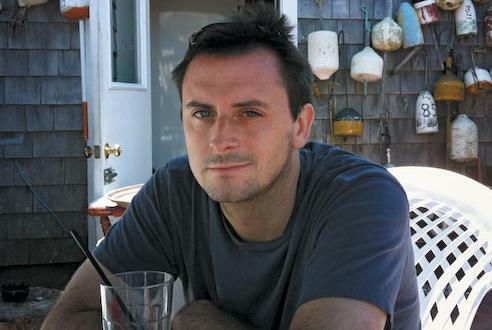 "Then suddenly it was as if money were the only thing that really mattered." "Previously the organization ran solely on the tenacity of one or two individuals," Schuller told me. "Now Verismo has a team of members whose skills run deep and complement each other. We have an elusive 'harmony' that was missing before. We are friends having fun and we complete each others' sentences. But more importantly, our modus operandi now is to empower everyone who does business with us." 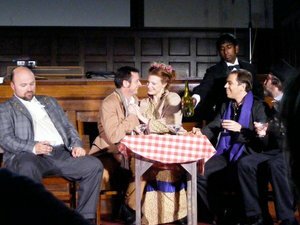 Key changes in the composition of Verismo Opera Theater redux (aside from the new spelling of "Theater") are the introduction of a critically selected, fully vested board in late 2012 and the acquisition of Managing Director Katherine "Kat" Dalin, former executive director of Elgin Opera based in the suburban Chicago town by that name. Dalin's belief in a dramatic approach that calls for intimate honesty, realism and an adherence to classical form in delivering affordable opera inspired her to partner with Schuller and commit to a revival of the not-for-profit company in defiance of the oppressive economic climate. The duo have lured seasoned professionals to serve on the board with enticements ranging from the promise of "Verismo Classico," operas performed in the original language with supertitles, to "Verismo Fresco," a musical presentation infused with what they call a 'wildcard element.' Dalin even recruited her husband Robert Dalin, a composer-saxophonist and paralegal from a richly musical family, to serve as VOT treasurer. "There is no time when inspirational art is more necessary than when the economy is less than ideal. We strive to bring our audiences relevant and affordable performances of the highest caliber," Kat Dalin said. "Many companies struggle because either they attempt too much too soon and burn out their team and board. Or they fail to run the company in a fiscally responsible manner." With that in mind, Verismo 2.0 cleaves to a motto of feasibility. 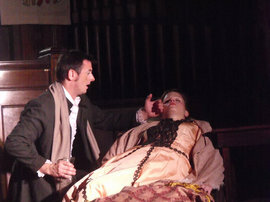 Opera with full orchestra is exciting for a singer and alluring for a producer. But small companies have been brought to ruin by the insistence upon this luxury. Planning the season around high quality performances with realistic budgets, Kat Dalin asserted, is the route to sustainability. 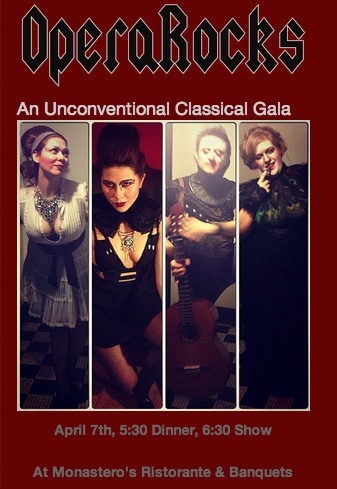 Strict conformity to budgets and operating in the black were her strong suits at Elgin Opera. 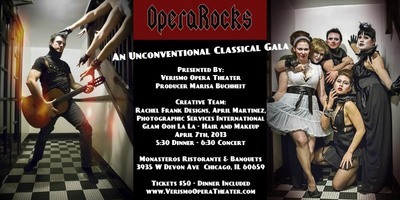 The 'wildcard element' will make its debut at VOT's fundraiser "OperaRocks: an Unconventional Classical Gala" at Chicago's iconic Monastero's Ristorante on April 7th with soprano Miss Chicago/Miss Heart of Illinois Marisa Buchheit as producer. 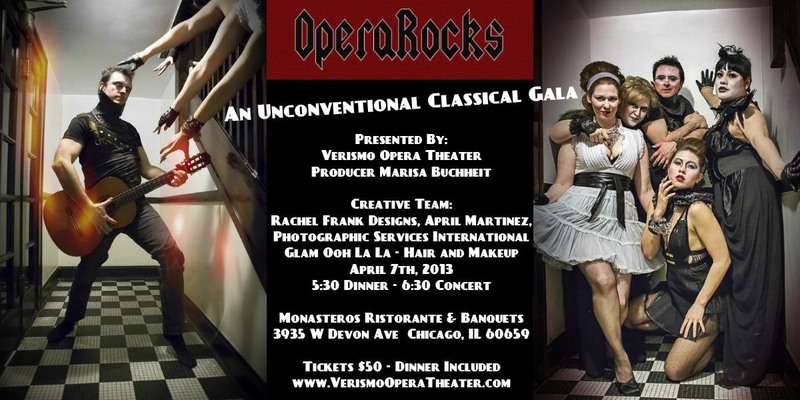 Singers will treat the audience to operatic favorites while modeling edgy rock-and-roll fashions by Rachel Frank Design with hair and make-up by Glam Ooh La La. 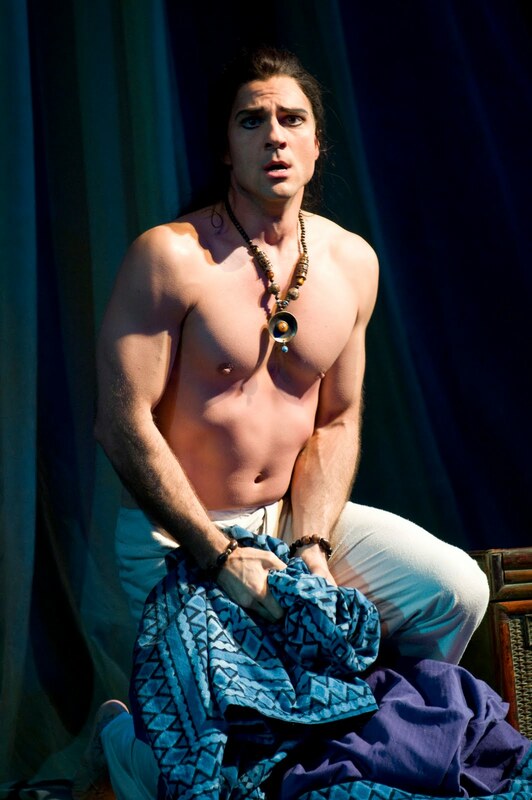 The trump card for the event's success, however, may be the appearance of internationally acclaimed baritone David Adam Moore, singing this season with the Lyric Opera of Chicago. VOT has much waiting in the wings in its new incarnation. "Our show concepts -- OperaRocks, a Frank Lloyd Wright-inspired Traviata set in Oak Park, and a wickedly wild Mahler should provide much needed adrenaline to our art form," said Schuller. "These innovations should very quickly set us apart as a company of note to be watched. I am confident that this will happen."